Our family owned & operated business serves the Greater Orlando area! 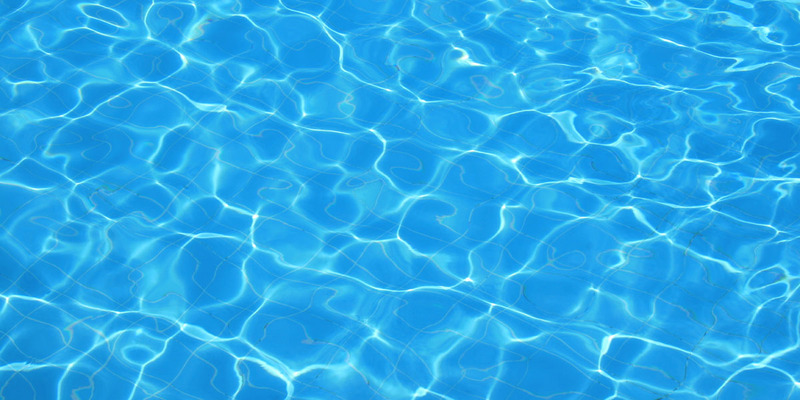 Island Blue Pool Care helps set the bar for the pool cleaning and pool maintenance industry. 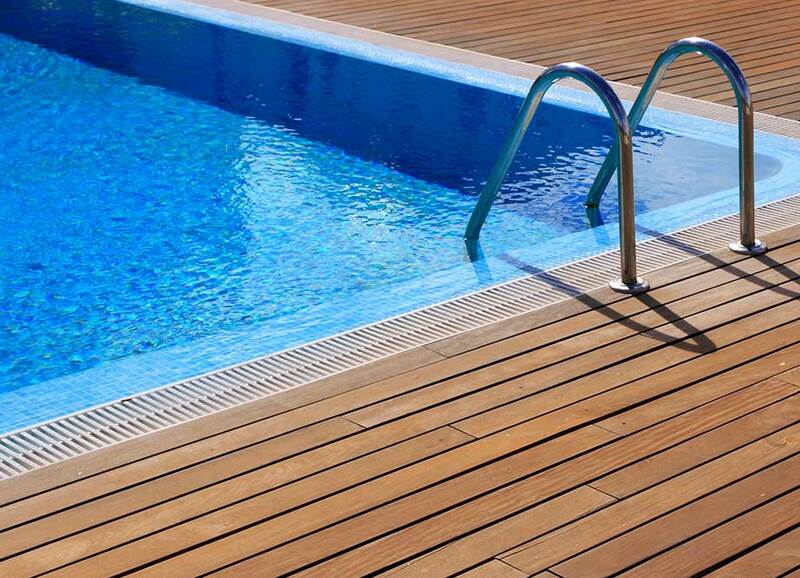 Our CPO's (Certified Pool Operators) are trained to meet the standards set by manufacturers and the standards we set for service. This combination sets us apart and is what helps ensure customers are happy with our work and their pool. Guarantees RELIABLE & PROMPT service. Gives you CUSTOMIZED service plans . Assigns a personal DEDICATED technician. Provides budget AFFORDABLE pool care. Guarantees your techician is CERTIFIED. Supplies all CHEMICALS/SALT with service. Assesses & Provides FREE ESTIMATES. Is RIGHT AROUND THE CORNER which means FAST RESPONSE TIME for you! !